It's well known in the décor world: One of the quickest and easiest ways to transform a room is by painting it. The large surface of the walls can give a space an entirely new feel if painted a different color. But the second easiest way to transform a room is by adding a large area rug. Floors can also be dramatically transformed simply by layering a colorful or textural rug on top. The right rug can hide ugly floors and make a space look cozier and more finished. But picking the right rug is no easy task. One of the mistakes people often make, especially in the living room, is choosing a rug that's too small for the space. Ideally, all the furniture should sit comfortably on the rug, but at the very least, the front legs of the sofas and chairs should sit on the rug. The make your hunt for the perfect large area rug a little easier, we rounded up our favorite ones for all budgets. Don't look any further, these are the best rugs for living rooms to transform your space in an instant. 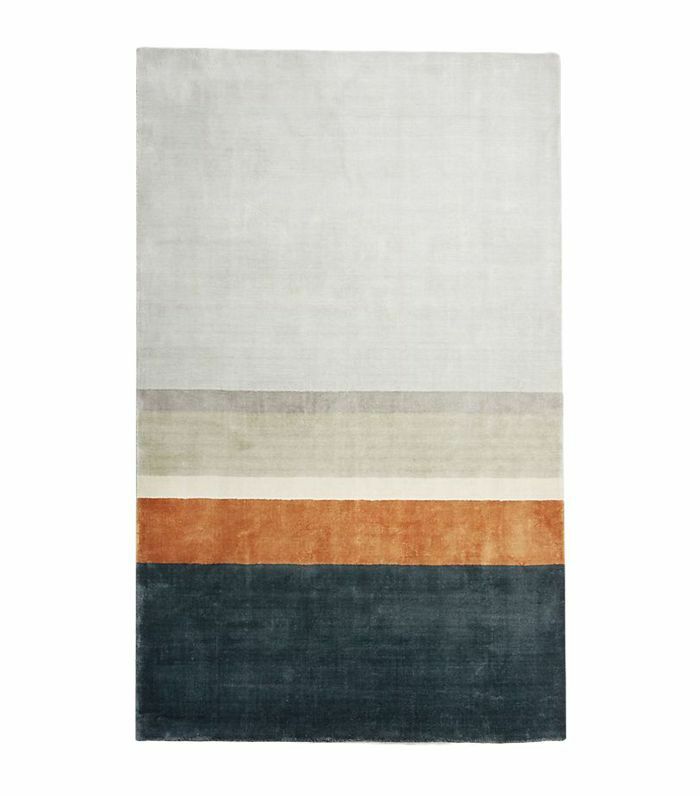 Nate Berkus's collection of rugs for Target is about as affordable as it comes—but all with the designer's stylish touch. 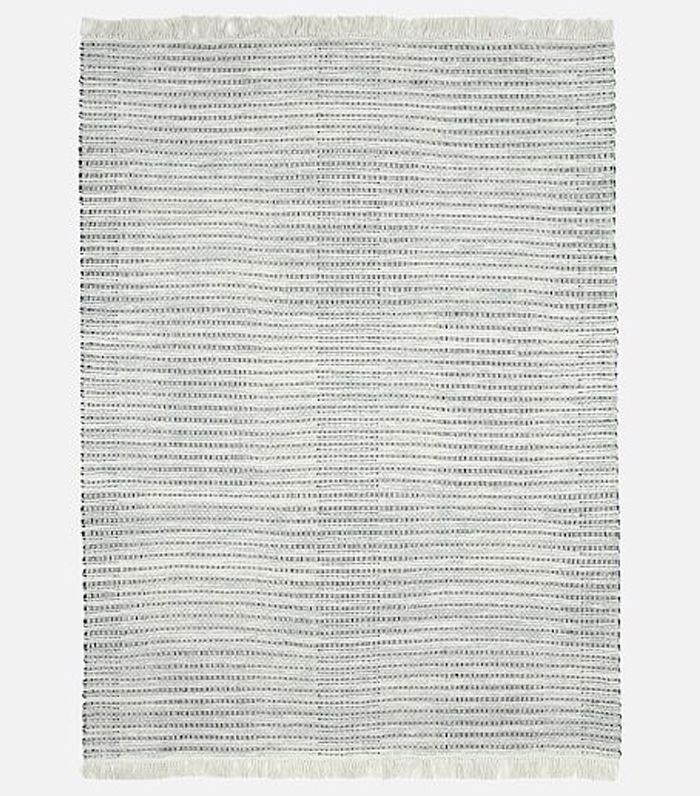 Handwoven from natural fibers, this rug has an organic feel and a subtle pattern that's not overpowering. 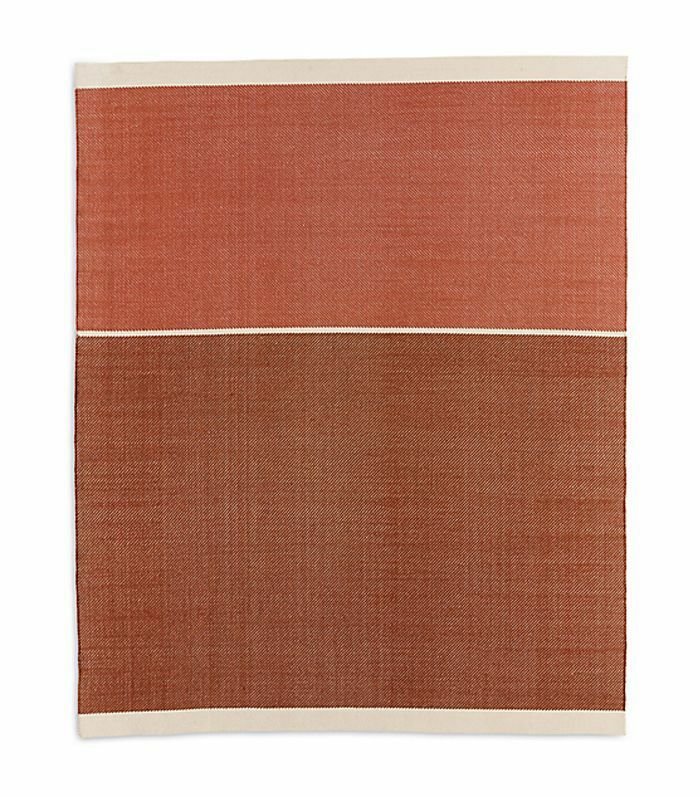 This Rothko-esque living room rug by Dutch industrial designer Hella Jongerius will warm up any space with its rusty red tones. 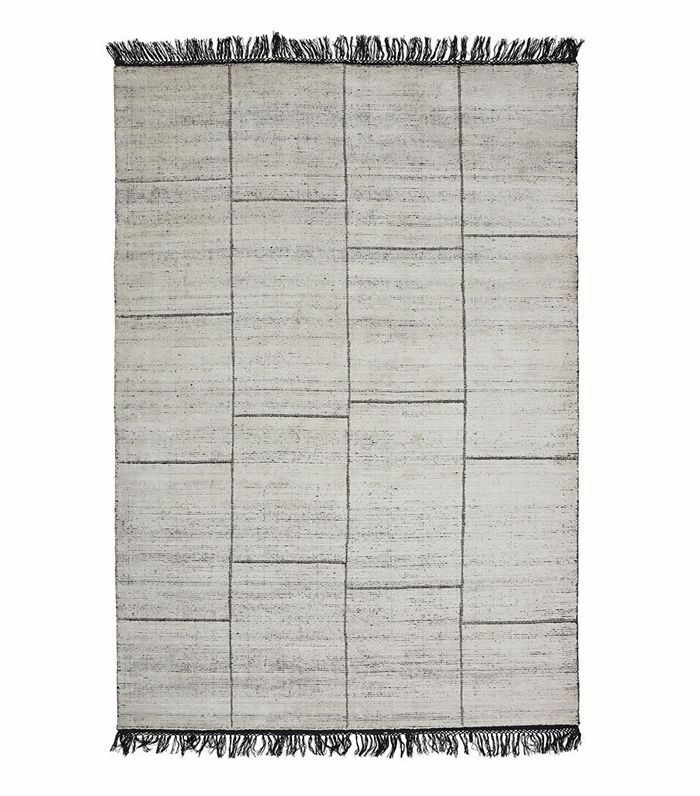 This West Elm Rug is made of a durable mix of wool and jute, making it an ideal choice for high-traffic areas or kid-and pet-friendly living rooms. 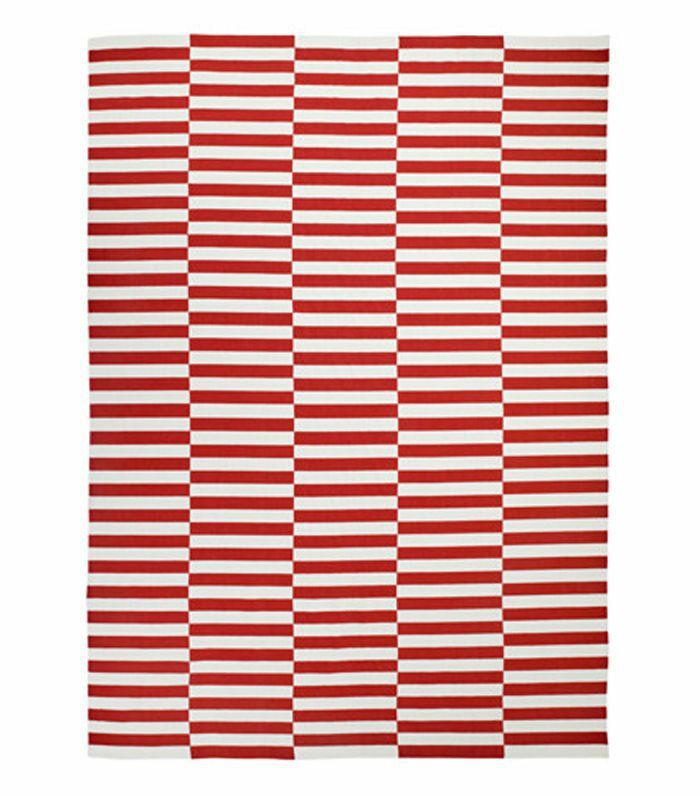 One of our favorite IKEA rugs comes in a generous 8' x 12' size—ideal to make a bold statement in a large living room. 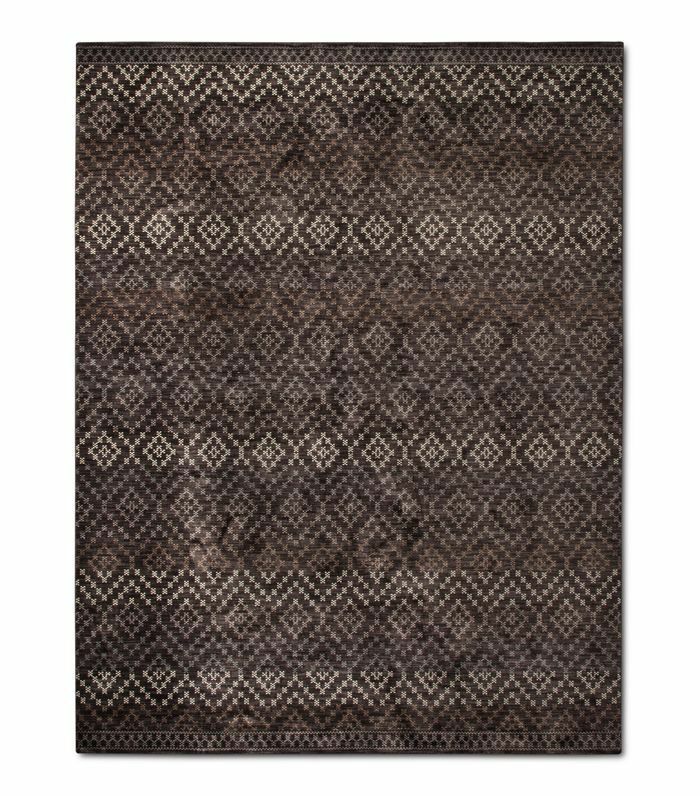 This silky smooth hand-knotted fair trade rug is made of viscose and wool to give it a rich finish. It's a minimalist's ideal rug, with just enough texture to make it warm and interesting. 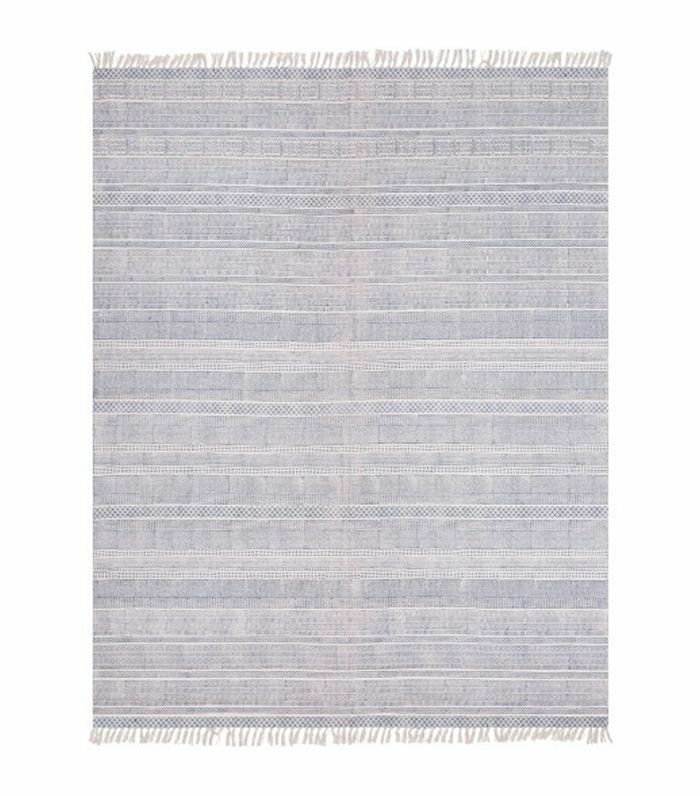 Based on a traditional Indian dhurrie, this Williams Sonoma handwoven rug is finished with a stonewashing technique that gives it a soft, broken-in look. 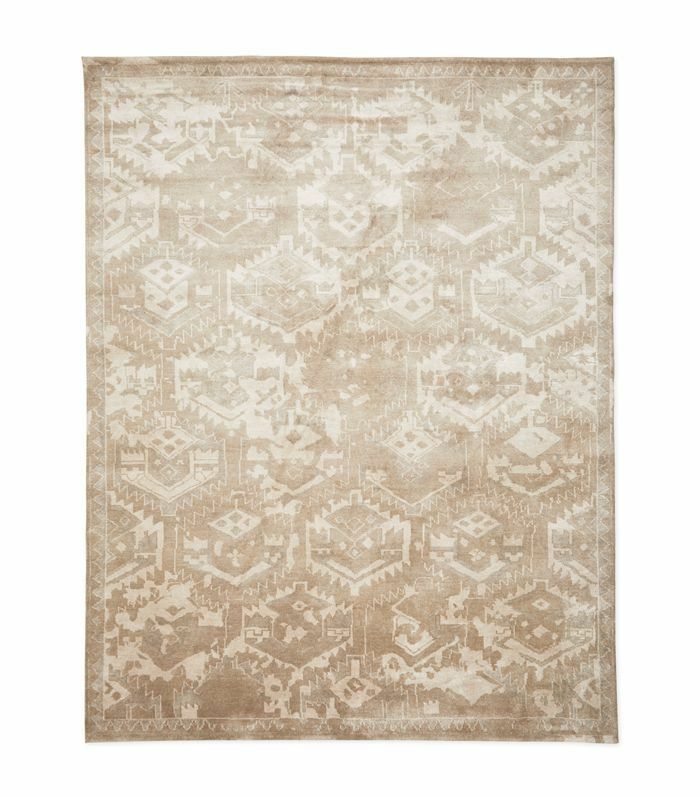 The soft tone-on-tone patterns of this neutral Serena & Lily Persian knot rug make it a great base for a warm neutral living room. 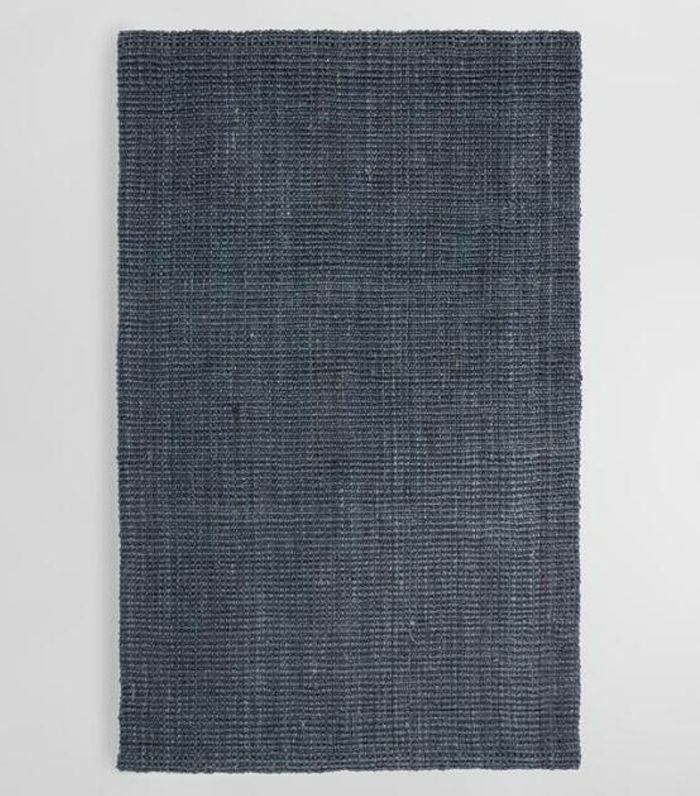 Hardwearing and affordable, this navy rug is ideal for young families or people with pets. The dark color hides imperfections while the jute is resistant to scuffs and scratches. 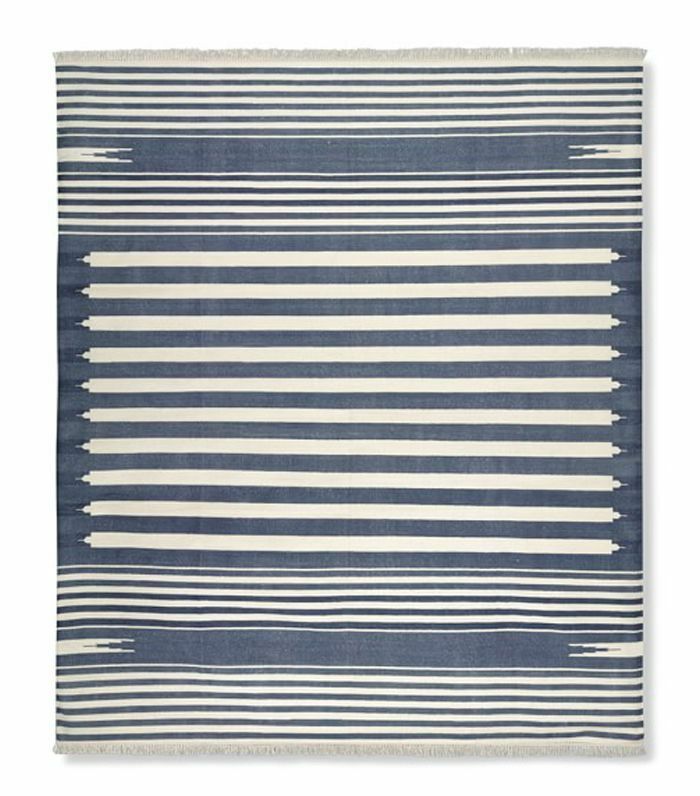 This coastal-inspired blue-and-white rug has a lovely intricate pattern that looks great from up close. Try it again glossy white hardwood floors. 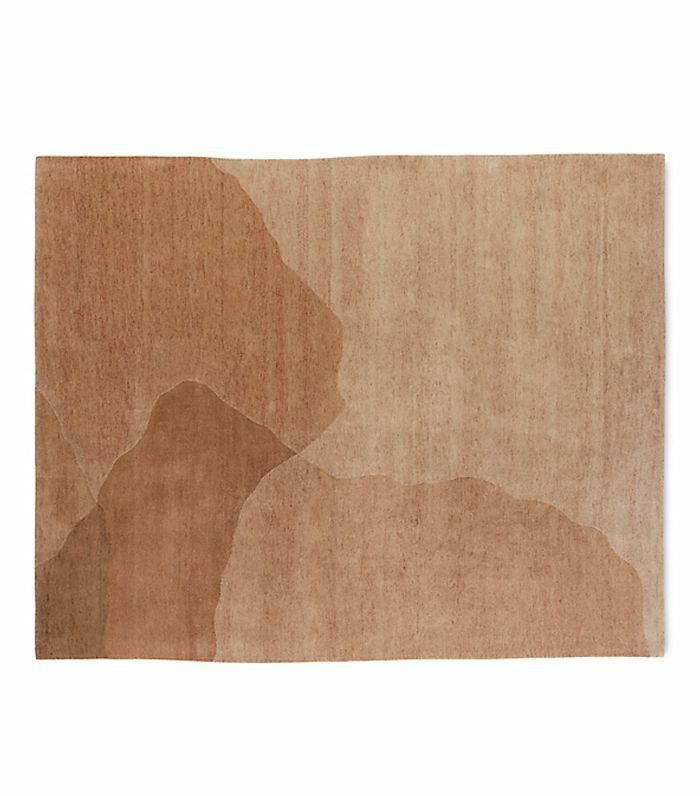 This watercolor rug from Note Design Studio in Stockholm has a beautiful multifaceted texture that provides just enough visual interest without being overpowering. 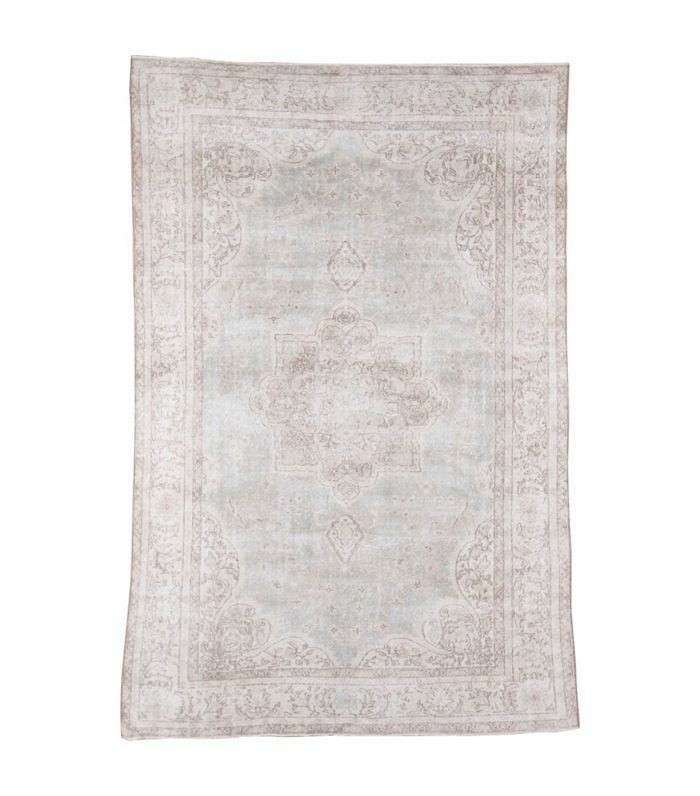 There is nothing like a washed-out vintage Oushak rug to give a room an understated luxe look. They are on the pricier side but are long -asting and will stand the test of time. 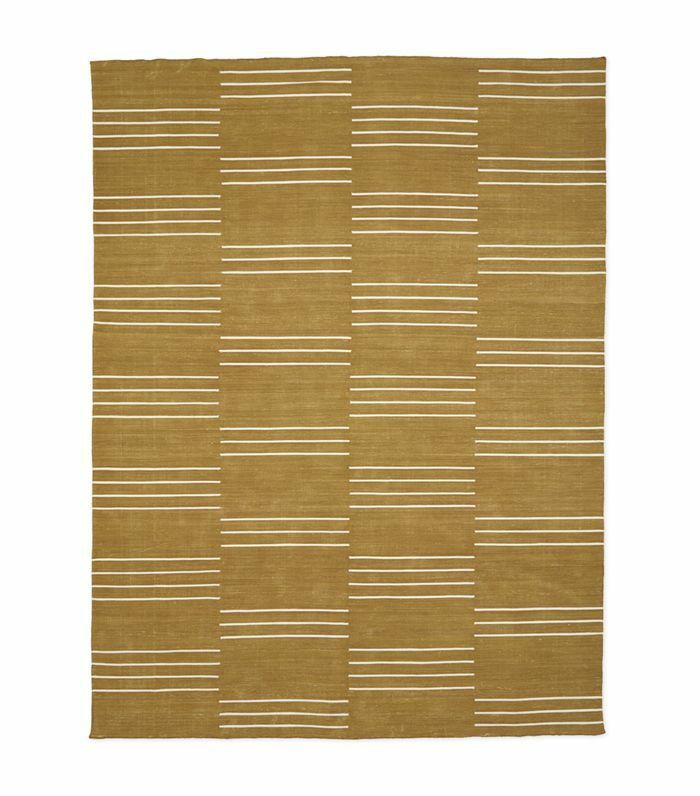 More than just a regular striped rug, this Anthropologie number has a fade that goes from light to dark, creating visual interest. 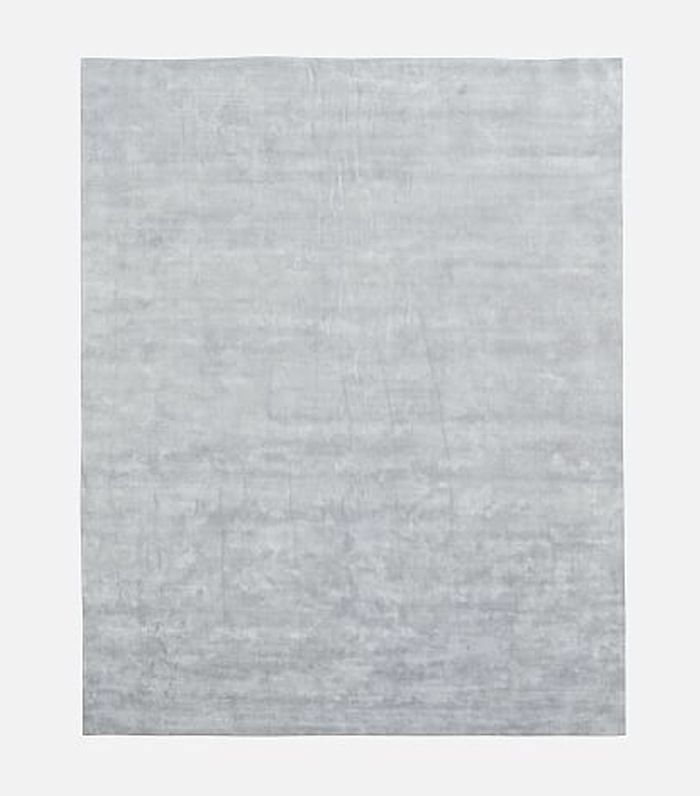 West Elm's Lucent rug collection has a silky smooth finish and a subtle shine that makes it look expensive and luxe without the price tag. It comes in multiple colors. 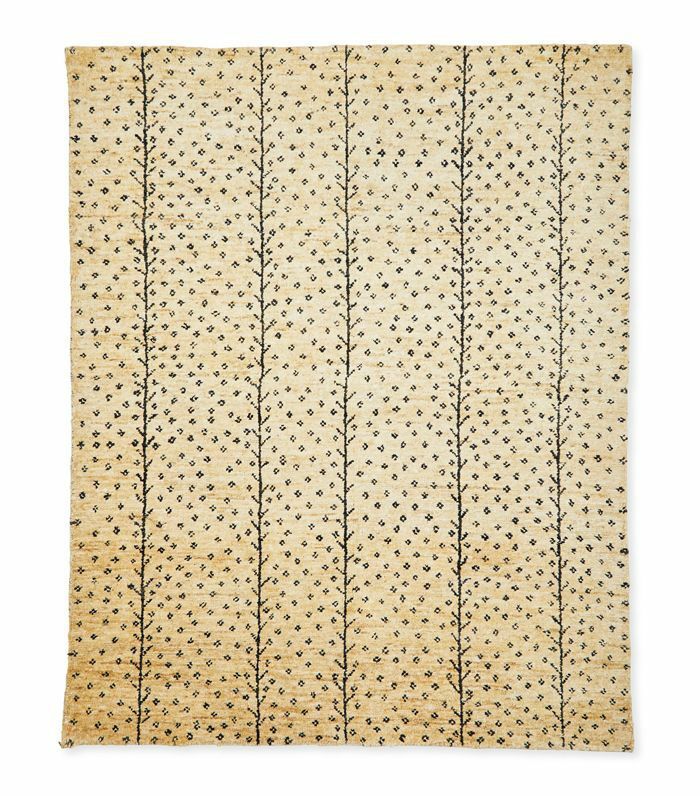 This Serena & Lily rug has the look and feel of a traditional dhurrie. It's just the right canvas for a relaxed room. And now, the best area rugs for every type of room.